Published Dec 20, 2010 by Peachpit Press. In this Apple-certified guide to Pages for iPad, master trainer Rich Harrington takes you on a comprehensive tour. 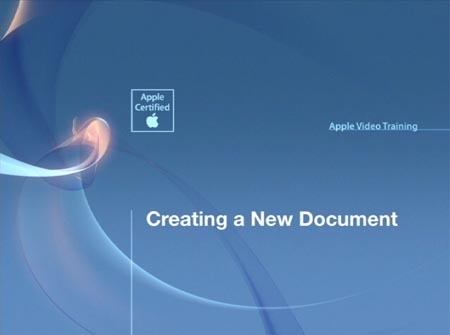 You’ll learn everything from customizing existing templates by adding your own graphics, charts, and styles to creating documents from scratch. Featuring over 40 videos, each one is dedicated to a specific task in Pages. So it's easy to find exactly the information you want whether it's help with the basics, like touchscreen controls, or more advanced tasks like inserting graphics with wraparound text. You'll learn all you need to know to create dynamic personal and professional projects.